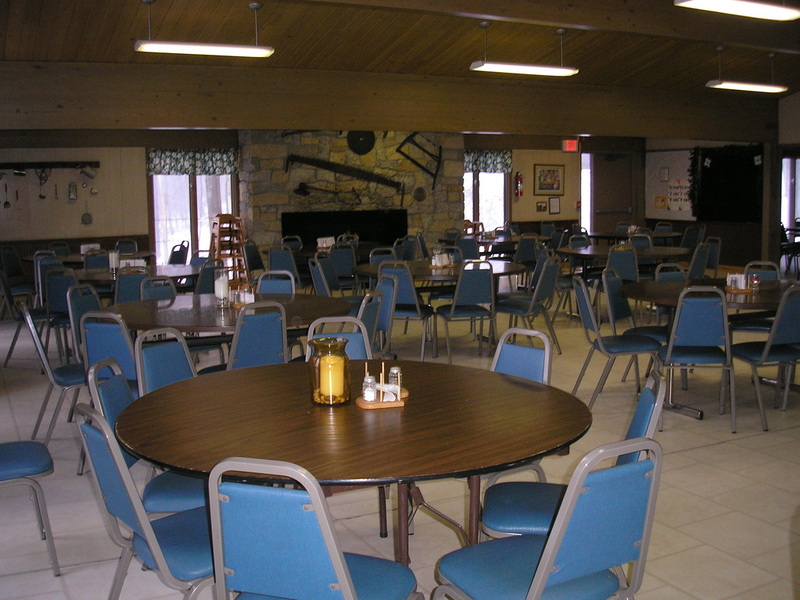 Our dining hall serves 200+ people at one time. 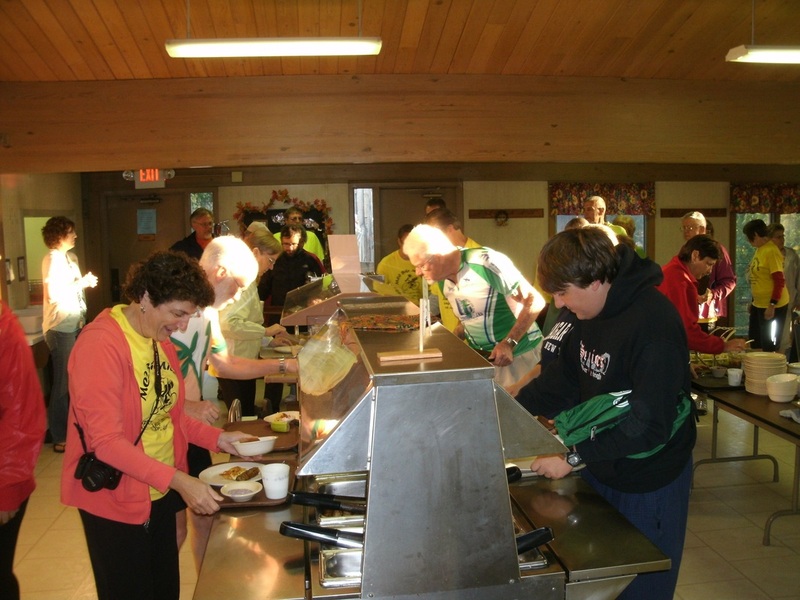 Meals are served buffet style with a variety of dietary needs in mind. Our staff seeks to create tasty, home-style meals that are good for you too. While you are gathering with friends and family, meals are one thing you shouldn't have to worry about, definitely not the clean-up. Gather around the table to fellowship, make new friends and deepen your relationships. 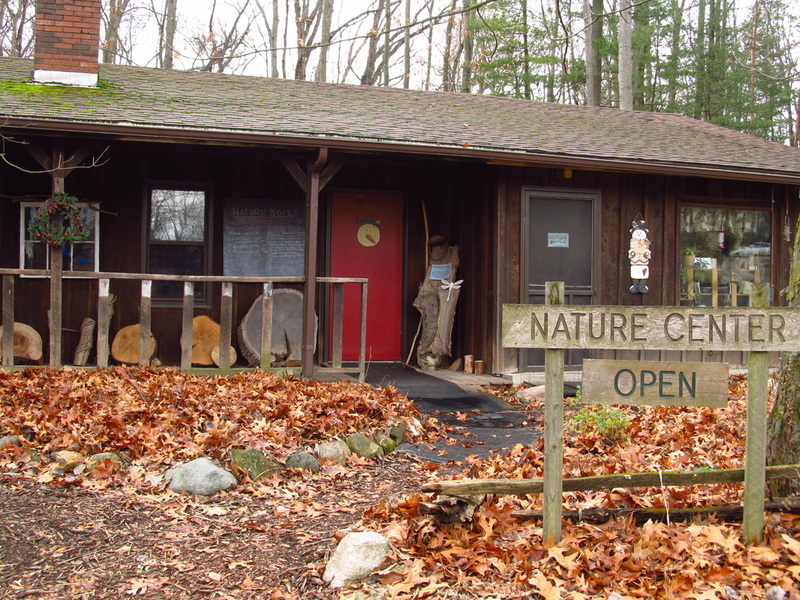 The Nature Center offers a place for young and old alike to learn about nature. 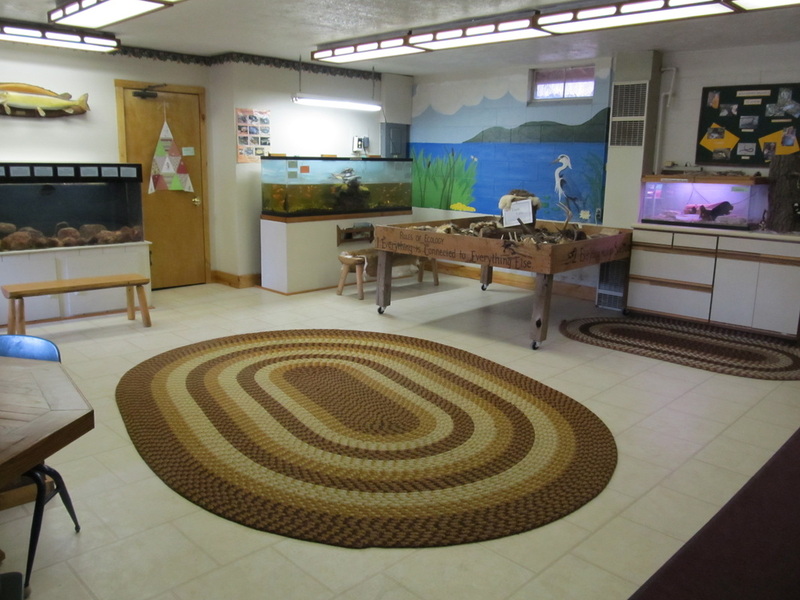 Observe wildlife through the one-way bird window and see displays of live animals. Enjoy other seasonal, cultural and educational displays as well. 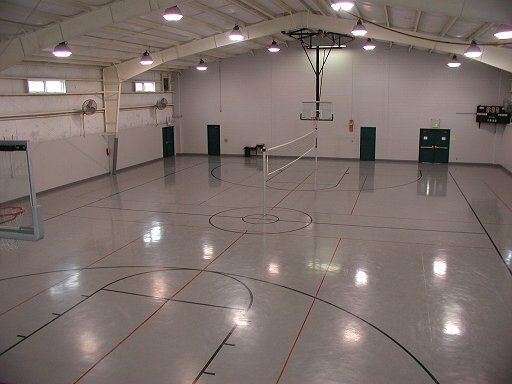 A large building with a gymnasium perfect for volleyball and basketball. 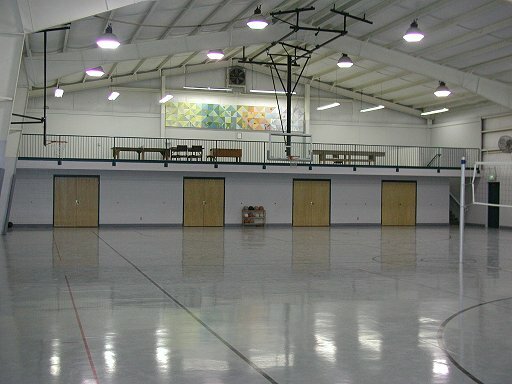 Can also play all kinds of games like soccer, dodge ball, tag, relay races, and much more. 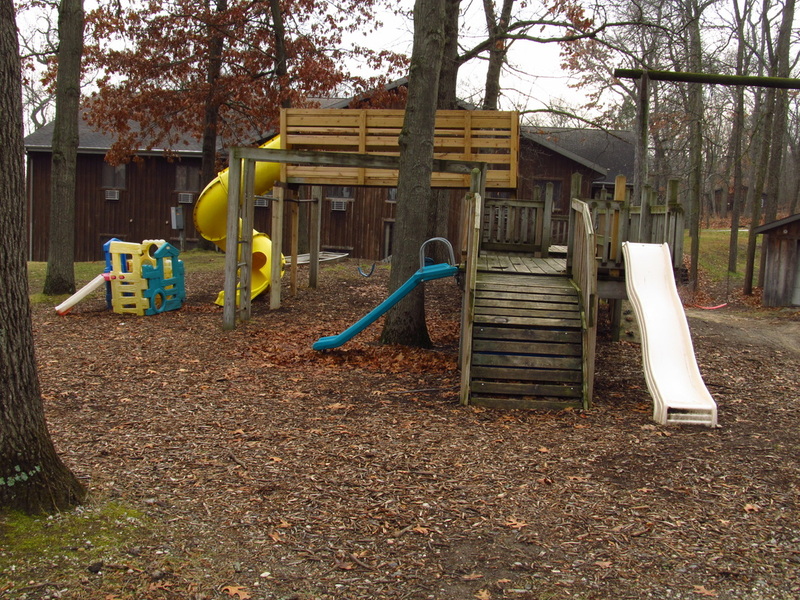 A great place to gather and play games together. 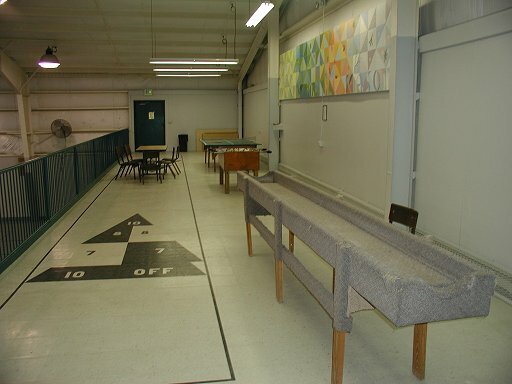 There is also ping-pong, carpet ball, and air hockey. 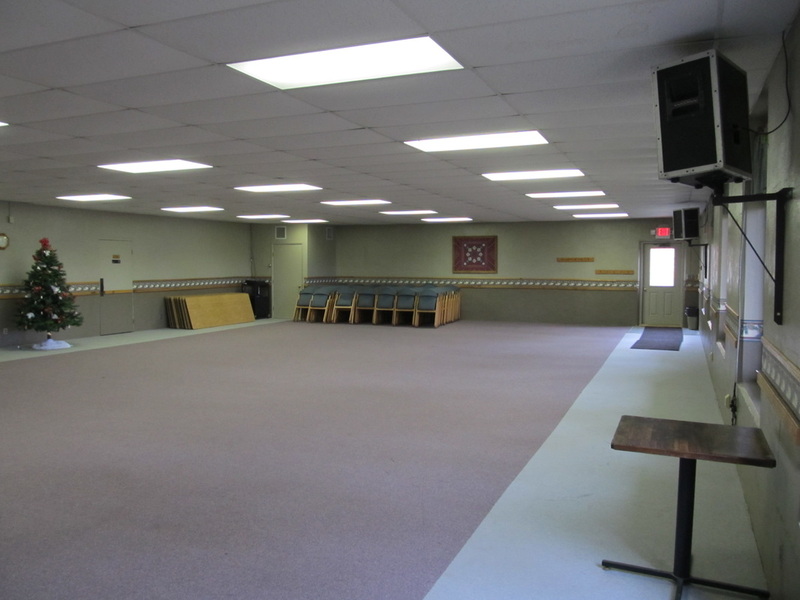 We've also used this space for scrapbook retreats and large group meeting spaces. It is a great multi-purpose building. 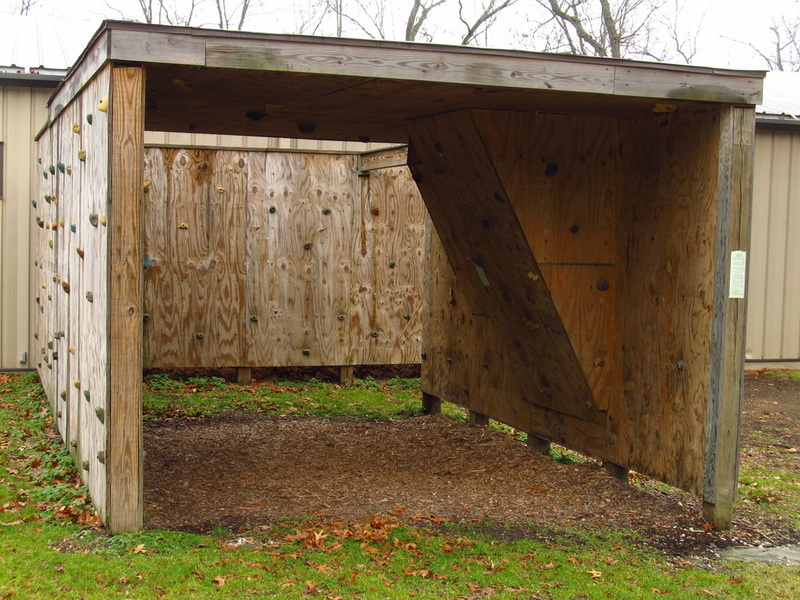 Outside of the Activity Center is a playground and bouldering wall. 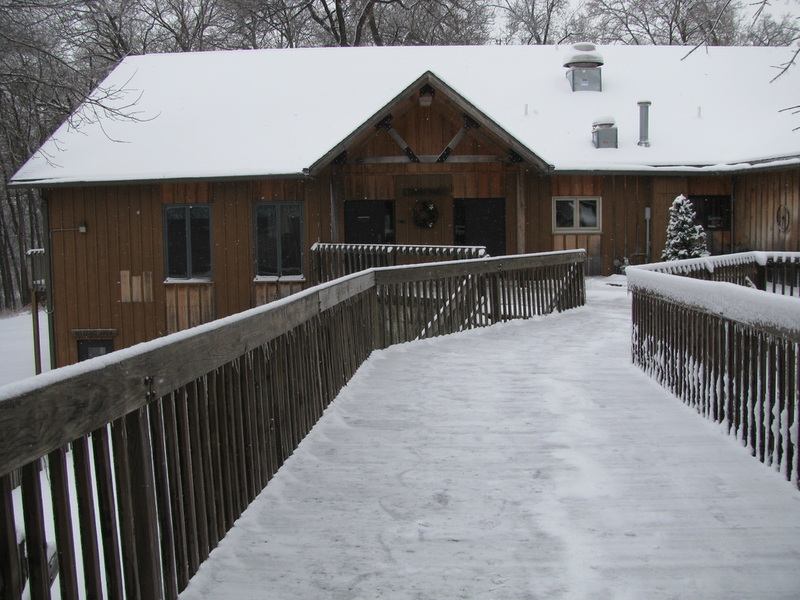 With seating for 250+, there is ample space for picnics, outdoor meetings, and more in our pavilion. 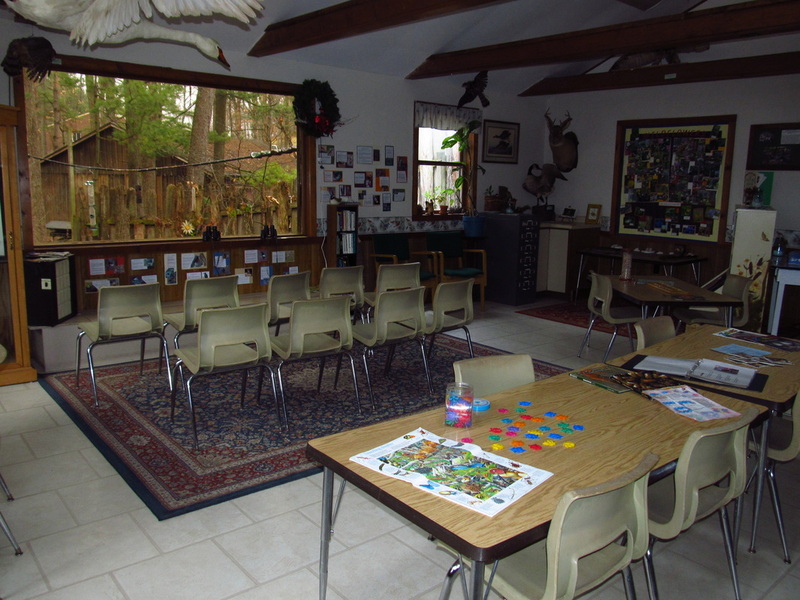 This space is great for gathering, doing crafts, and spending time outside but yet protected from the rain. 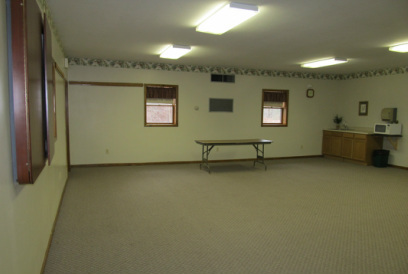 There is also an enclosed, heated room attached that is great for holding a small group meeting. A great place to plan an off-site business meeting.